San Diego State University is home to 36,000 students, nationally recognized undergraduate and master’s programs, hall-of-fame athletes…and methodical project managers. When a new policy, program, or community project is in the works, SDSU staff dots every “i” and crosses every “t.” Turns out, they are just as serious about their communications and community relations efforts. 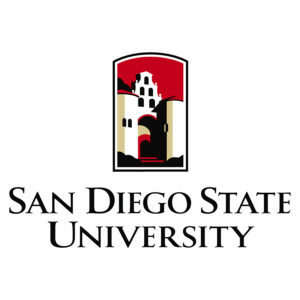 In 2016, Intesa was asked to create a strategic communications plan to support the rollout of SDSU’s new Sophomore Success Program, an immersive full-service academic and student life support initiative tailored to second year students who are from outside of the SDSU service area. 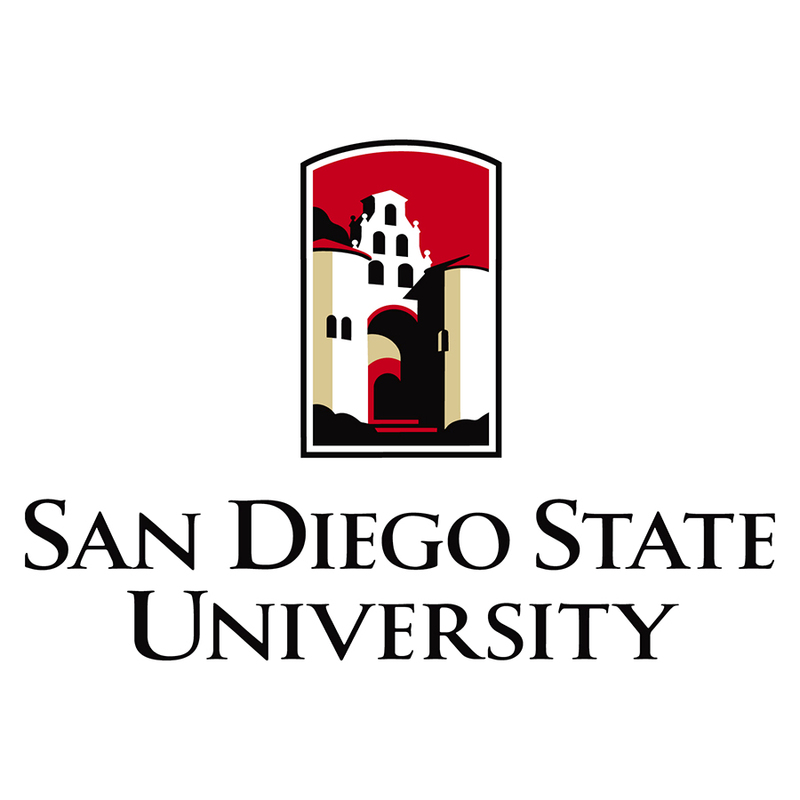 Today, Intesa continues to provide SDSU leadership with strategic counsel for pressing communications projects, large and small. It is a privilege to serve and support SDSU’s mission to provide transformative experiences for students in research, international experiences, sustainability and entrepreneurship initiatives. Go Aztecs! San Diego State University is a major public research institution that provides transformative experiences, both inside and outside of the classroom, for its more than 36,000 students. The university offers bachelor’s degrees in 95 areas, master’s degrees in 78 areas and doctorates in 22 areas. The university’s rich campus life features opportunities for students to participate in, and engage with, the creative and performing arts, a Division I athletics program and the vibrant cultural life of the San Diego region. This year, SDSU celebrates its 120th anniversary of its founding as a teacher training school. For more information, visit www.sdsu.edu.